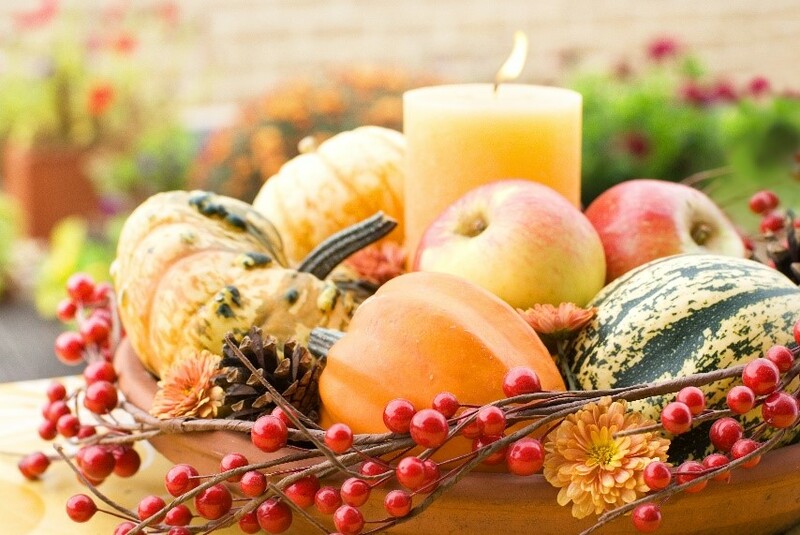 Light your favorite fall scented candle to make your house smell as good as it looks. There’s just something about a warm scent, that can really set the mood. 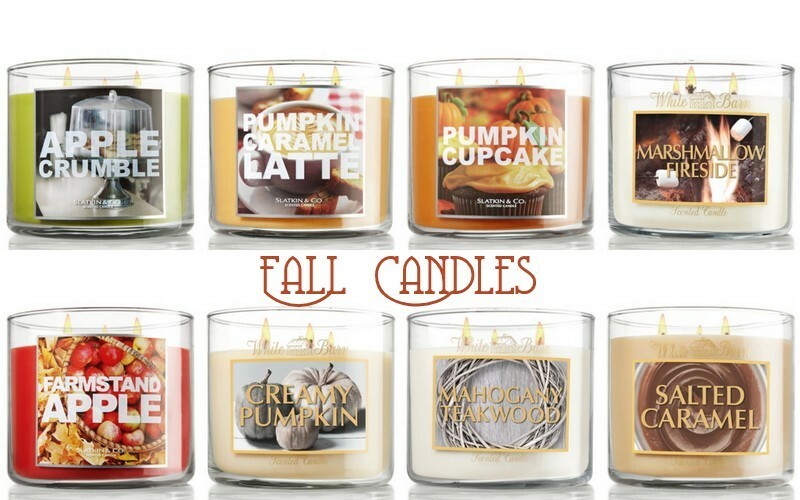 You can find fall scented candles from Bath and Body Works. Bath and Body Works has classic scents such as caramel apple, black cherry merlot and pumpkin. 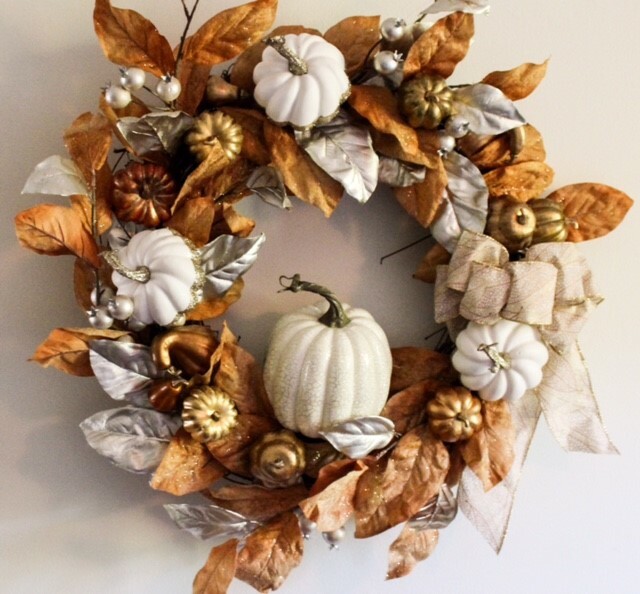 Add a fall inspired wreath to your front door, windows, or empty wall space. You can buy a wreath or even make your own if you’re feeling crafty! 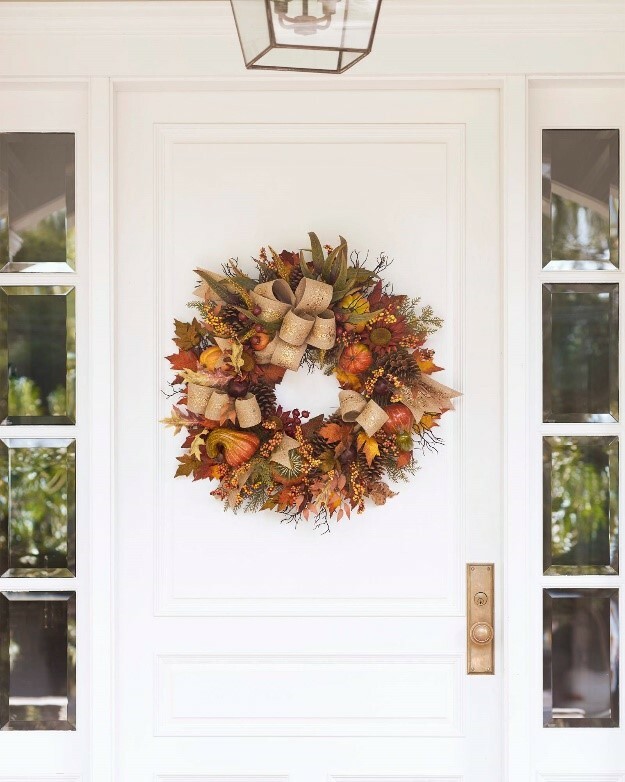 Look for a wreath that features apples, cobs of corn, or fall colored flowers. 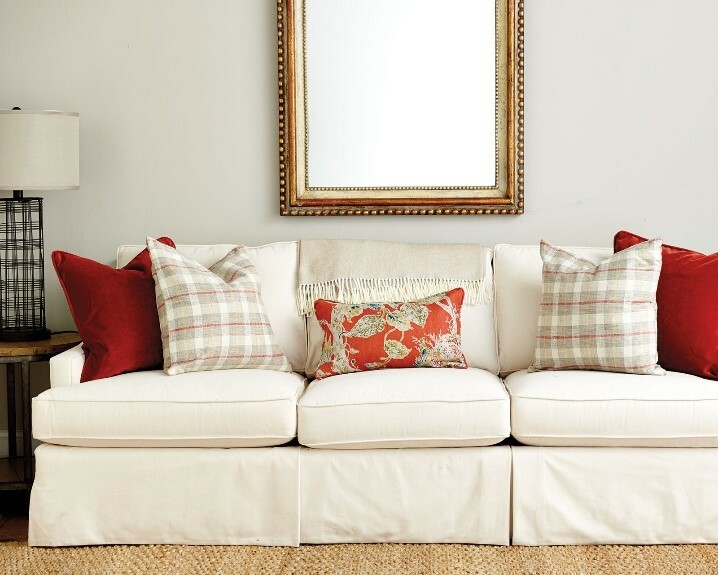 Add or swap out pillows on your couches and chairs to quickly transform the feeling of a room. Warm colored tones or plaid designs are perfect for fall! 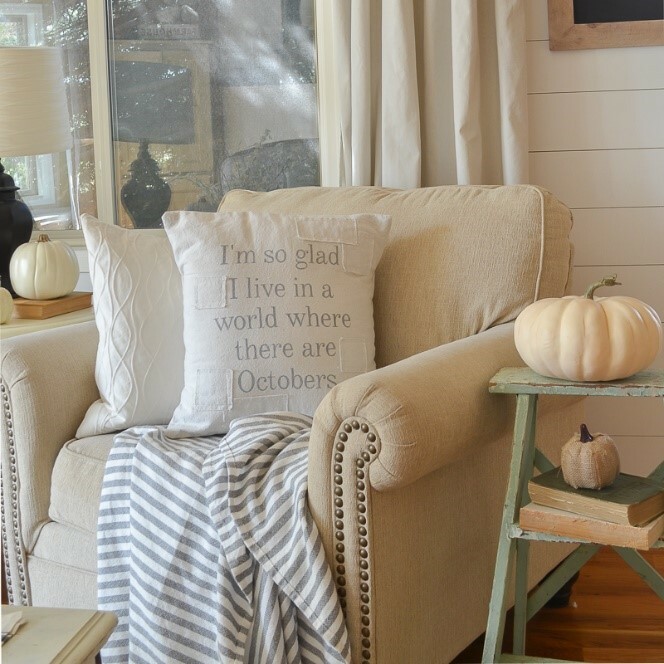 You can find fall inspired pillows at stores such as Target and Dillard’s.